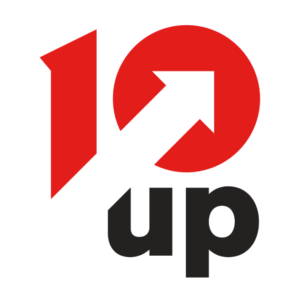 Jake is the owner and President of 10up, a full service agency that makes a better web with finely crafted websites and tools for content creators. Whether you’re a political junky glued to FiveThirtyEight, a car enthusiast reading MotorTrend, a Windows user who keeps up with Microsoft’s newsroom, an Apple fan reading 9to5mac daily, or just use WordPress itself, you’ve experienced a small sample of 10up’s work, built atop WordPress. Jake grew 10up from a 1 man show (himself!) to over 100 employees with dozens of brand name clients in under 5 years.